For the end of the week I had promised you a giveaway sponsored by my new cooperation partner and it will be a huge giveaway you can all be looking forward to! In order to bridge the time and make you all go crazy for giveaways I have yet another competition you can enter right now! We all know the Hard Rock Cafes and we all know Hard Rock Cafe shirts (I have two of them, all brought to me by my boyfriend's mum from holiday trips). Some of you may even be collecting them or maybe you're just a fan of rocking clothes? OR maybe you're a huge fan of Rihanna? Whatever category you belong to: this giveaway is for you! Because recently the Hard Rock Cafe has teamed up with Rihanna in order to show us that they have more to offer than their plain white and orange shirts. 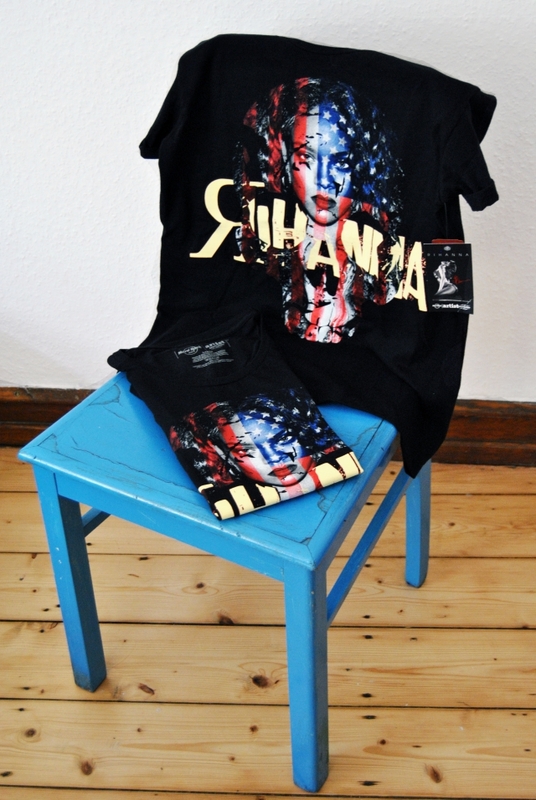 The Rihanna shirts belong to the "Artist Spotlight" collection and are available in limited number for a short time at several Hard Rock Shops and online. In Germany you can for example get them in Munich and Berlin but in case you don't have a Hard Rock Shop near you you can simply enter my giveaway and try your luck! Collateral with the shirts designed by Kiyondra Talley goes a 200.000$ donation from Hard Rock Cafe to Rihanna's Clara Lionel Foundation which promotes health care on Barbados. 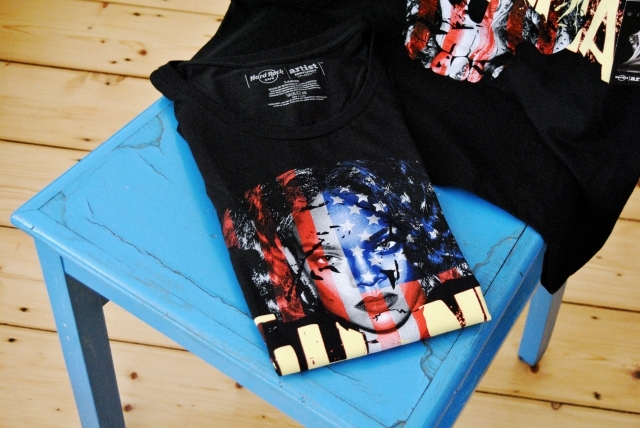 The front of the shirt shows Rihanna's picture in a skull and has the American flag as a background while at the back of the shirt you can find Rihanna's "R" sign, her signature and the Hard Rock Cafe sign. You have one week from now to fill in the form below for a chance to be entered. The giveaway is international. There will be two winners so make sure you add your size. P.S. 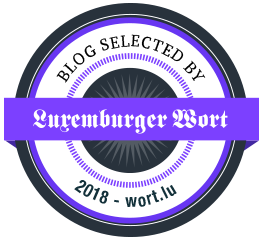 : In case you won't win I can really recommend taking a look at your local Hard Rock Shop (in Germany you can find them in Berlin, Munich and Cologne) as they have so many fancy shirts and other cool stuff. My boyfriend and I tend to go crazy whenever we enter a HRC shop! This is really cool and especially the health project! These t-shirts are so cool! I admire Rihanna and enjoy listening to her music. I dont have any! But I love this one with Rihanna and want to win!